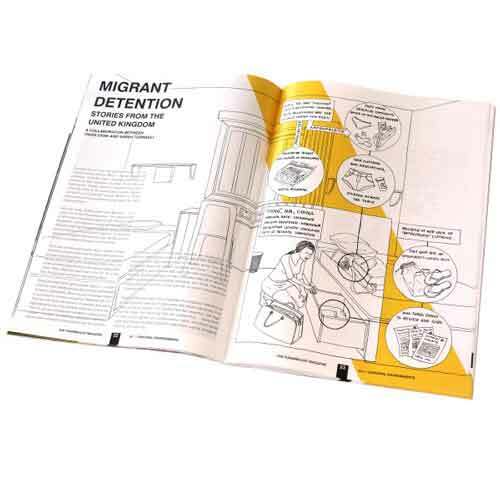 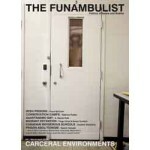 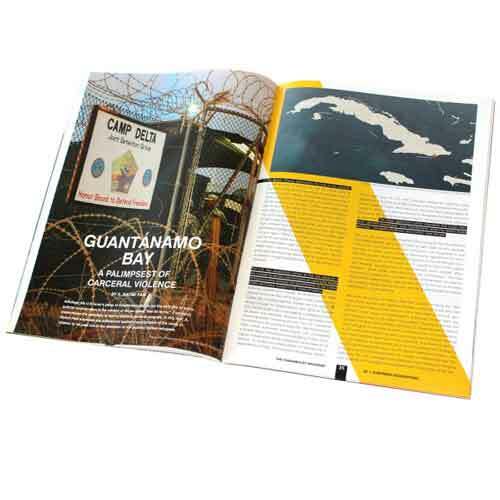 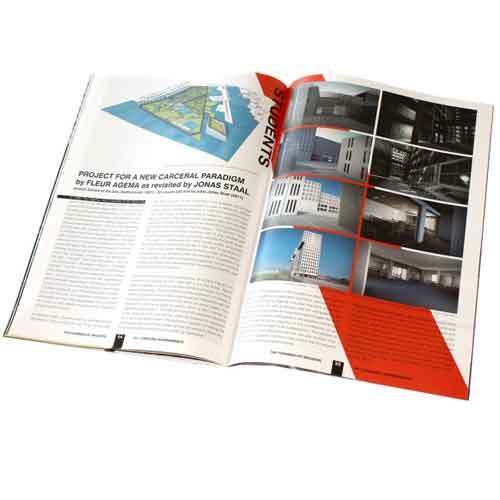 The fourth issue of The Funambulist Magazine is dedicated to carceral environments, examining various forms of incarceration spaces in relation to the bodies they imprison. 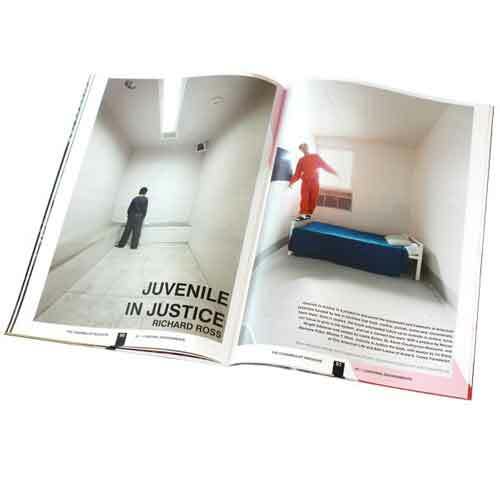 Architecture's violence is never greater than through its carceral typology, and a bit of this typology lies in all architecture. 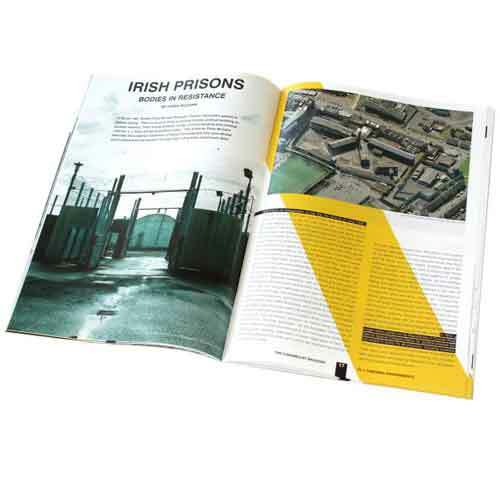 The issue explore political prisons in Ireland (Fiona McCann), migrant detention centers in the United Kingdom (Tings Chak & Sarah Turnbull), Indigenous boarding schools in Canada (Desirée Valadares), the carceral history of Guantanamo Bay (A. Naomi Paik), labor camps in California (Sabrina Puddu), and prison abolitionism (Nasrin Himada) in additions to the usual photographic and student sections, as well as the opinion columns and blog article re-edition.